Moving conveyor parts, and exposed machinery, pose serious safety risks to workers, maintenance workers and technicians. Often with varying speeds and different applications, anyone who is responsible, or works in and around them should be well versed in conveyor safety. 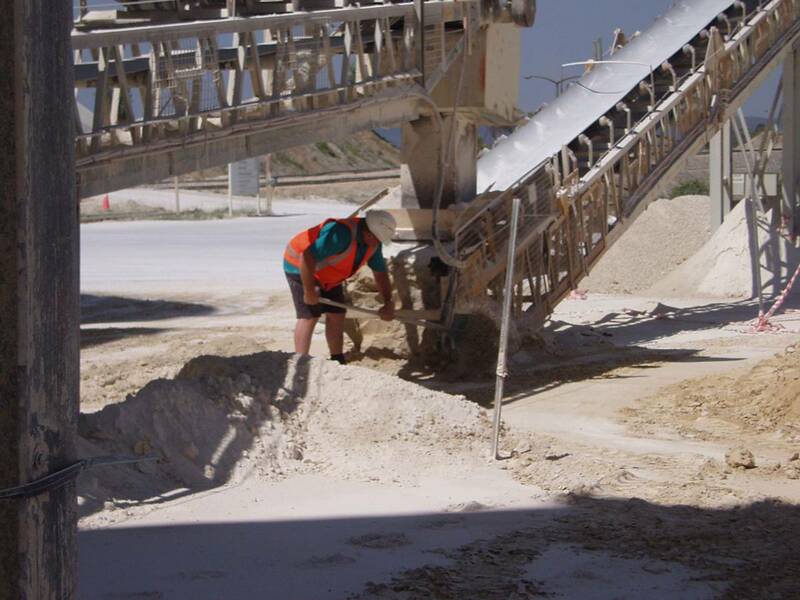 The main hazards associated with moving conveyor machinery include: pinch points and moving parts, moving materials or slip, trip and fall hazards. Report all unsafe conditions. Blockages should be cleared ONLY by authorised, trained personnel. be secured in position so they cannot be removed without the use of tools unless an interlocking device is provided to automatically stop the conveyor when the guard is removed.